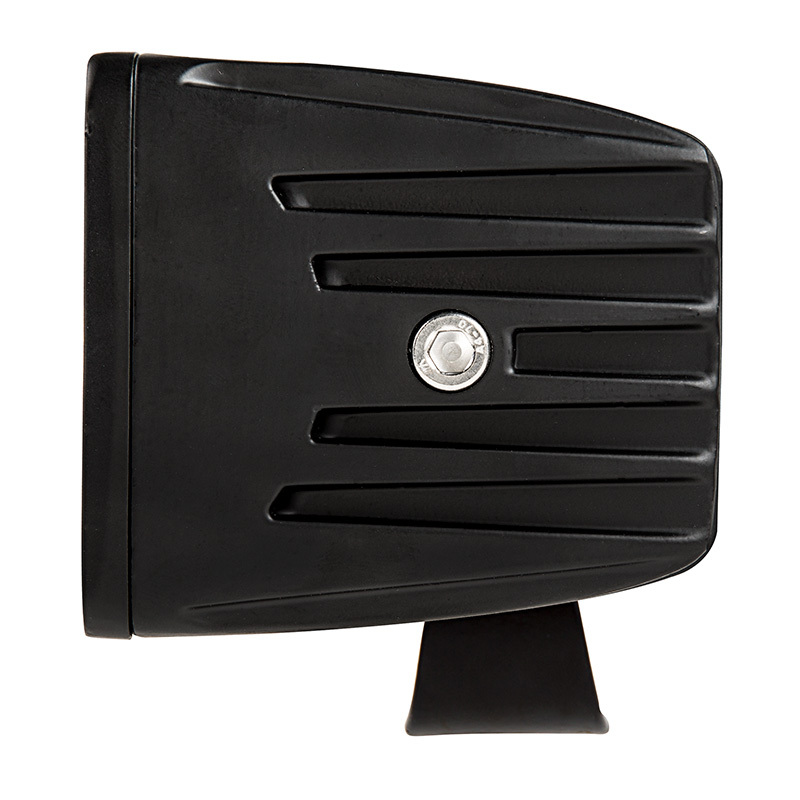 A compact, DOT and SAE Approved LED square headlight option for your Exocet. 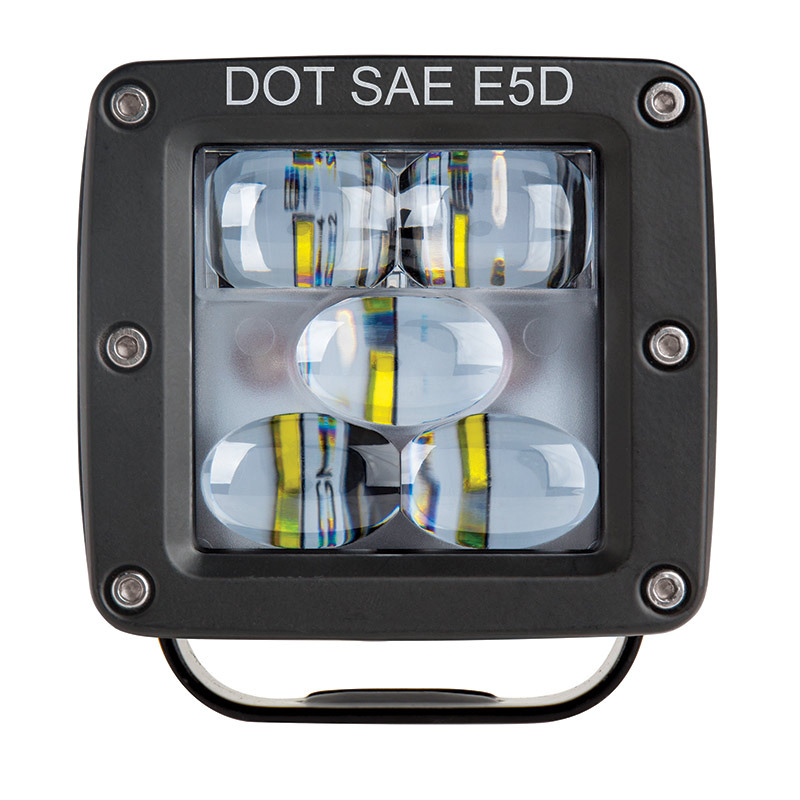 This DOT-Approved LED Light is great for use on your Exocet. 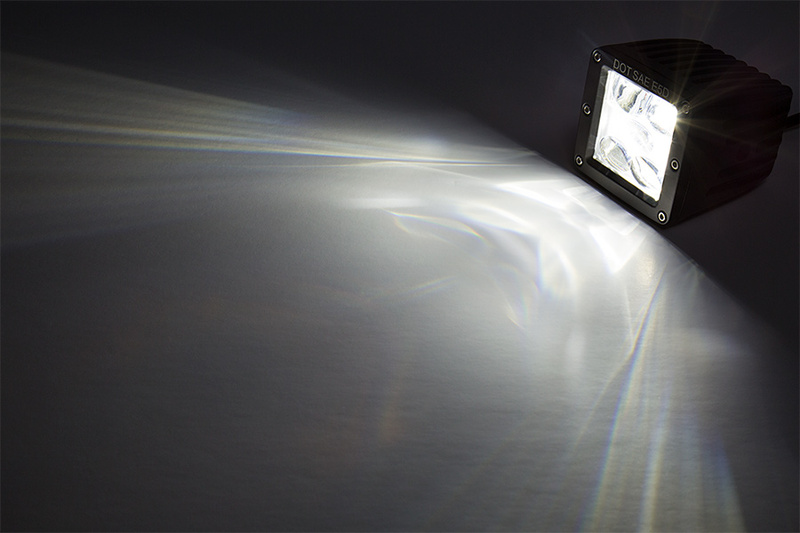 LEDs in the 3″ square fog light emit 1,700 raw lumens of cool white 6500K illumination in a medium beam pattern. 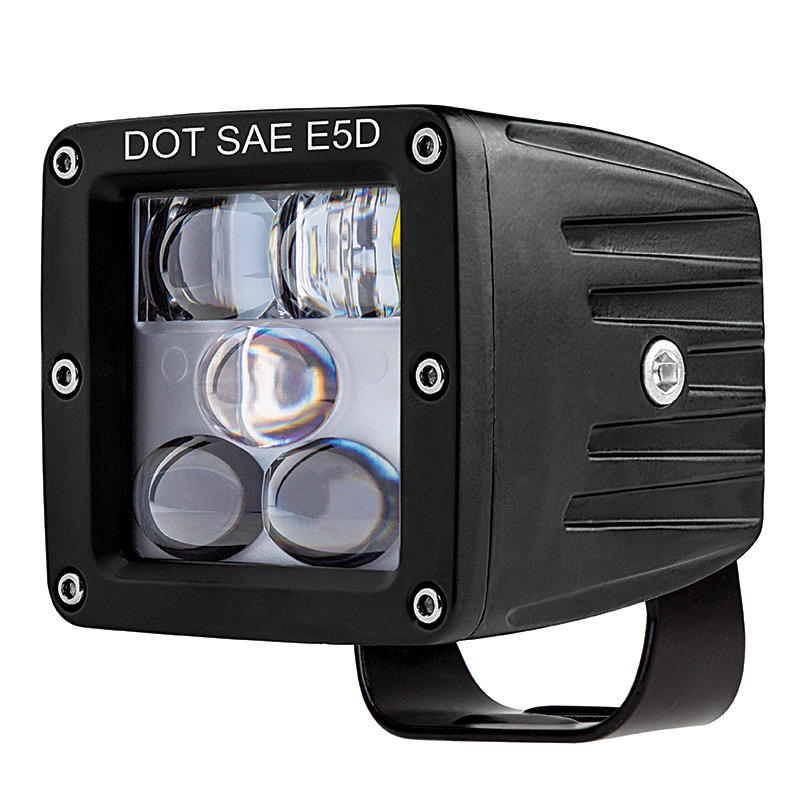 The heavy-duty, waterproof LED fog light is constructed of a shatterproof polycarbonate lens and a black painted aluminum alloy housing that acts as an LED-cooling heat sink that is IP67 rated water and dust proof housing. 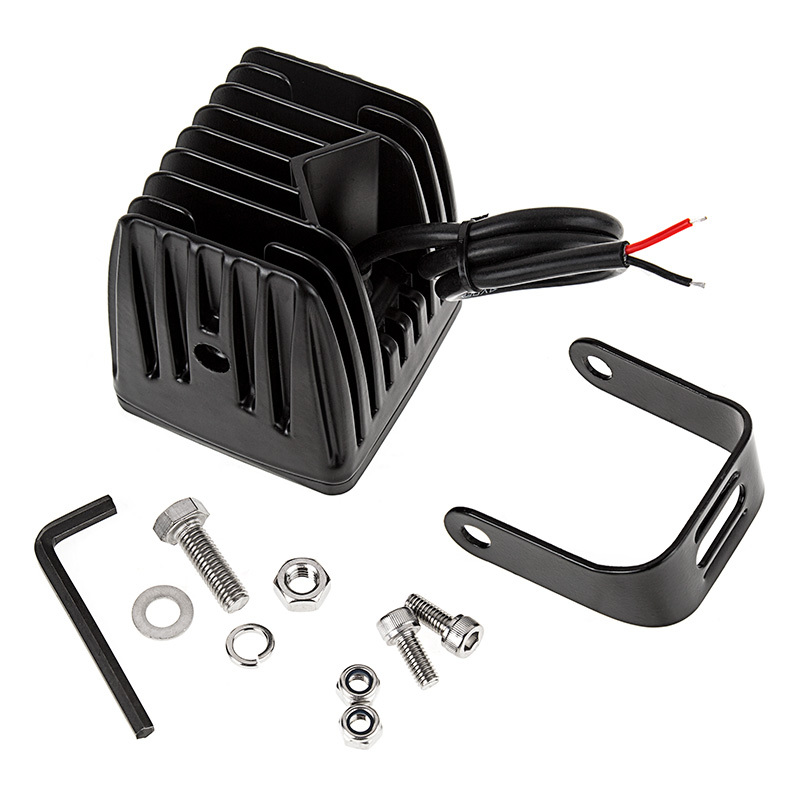 This LED light is capable of being driven at 25 watts but typically consumes just 13 watts of power. The light operates within a wide 10-30 VDC range and draws 1020mA of current.